Have you put much thought into whether or not your mobile site is right for its usage? Let's take a look at what happened when an interactive mobile site was not the right route for its users. As a user experience guy visiting Disney World this summer, I couldn’t help but appreciate Disney’s mastery at creating excellent user experiences. Of course there were the amazing rides, fun restaurants, and immersive environments, but surprisingly one of the things I enjoyed most was something far subtler – Disney’s Magic Bands. 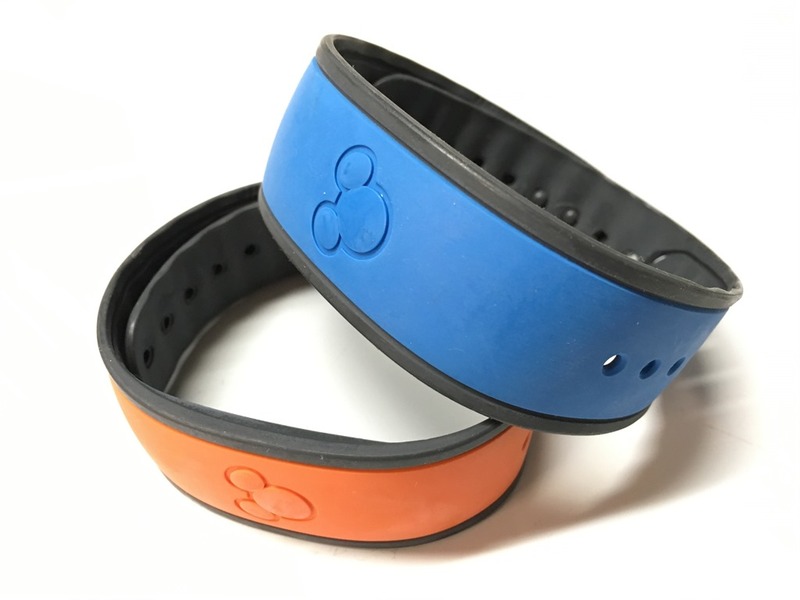 Magic Bands are colorful wristbands with embedded RFID tags that act as your room key, park tickets, payment method, and more. Wearing your Magic Band, you can leave your hotel room without ever having to bring a wallet, credit cards, cash, tickets, or a room key. They’re even waterproof, so you can wear them to the pool, the waterpark, and even in the shower. The best thing about Magic Bands are their simplicity. There’s no interface, no app, no screens to navigate, no login, nothing to download, nothing to update, and nothing to recharge. The only interaction method is to tap your Magic band on readers at rides, restaurants, stores, and your hotel room door. Although that may not seem like a big deal, the Magic Bands simplified our vacation, allowing us to focus more on enjoying experiences and less on the hassle of bringing everything with us every day. In addition to this basic use of Magic Bands, Disney has also incorporated them in some of their theme park experiences. 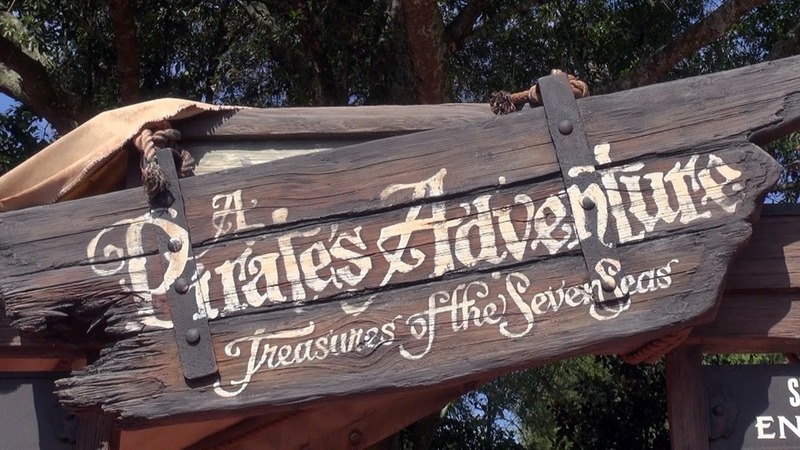 A great example is A Pirate’s Adventures: Treasures of the Seven Seas at the Magic Kingdom. You can best appreciate how well this scavenger hunt game works, by comparing it to an older attraction, Agent P’s World Showcase Adventure at Epcot. The key difference is that A Pirate’s Adventures uses Magic Bands as the main interaction method, while Agent P’s requires guests to visit a website on their smartphone. In A Pirate’s Adventure, you get an authentic-looking, paper, treasure map and follow clues to find locations throughout Adventureland, which lead to a pirate treasure. At each location, you touch your Magic Band to a prop, containing a sensor, which triggers an event that gives you the next clue. For example, a cannon fires, pirate skulls talk to you, natives shoot blow darts at you, a cobra spits venom, and a ship in a bottle sinks. It’s very easy to play, and the interaction method is simple – a paper map and your Magic band. The large, physical map makes it easy for several people to play together, and the Magic Bands allow you to interact directly with the props and thematic elements of Adventureland. Now to really appreciate the simplicity of A Pirate’s Adventure, let’s compare it to the similar, but older, attraction at Epcot – Agent P’s World Showcase Adventure. Similar to A Pirate’s Adventure, you look for clues throughout the World Showcase countries and interact with elements in the environment to make things happen, such as triggering a talking parrot, a dancing skeleton, or an erupting volcano. 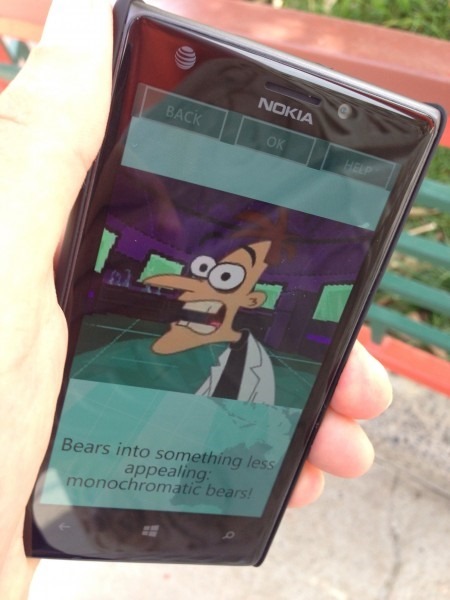 Yet the difference is that you visit a website on your smartphone, enter a code given to you by a Disney cast member, and watch animated segments with characters from the Disney show, Phineas and Ferb, to get the clues leading to each location. So what’s the problem with using a website on your phone instead of a treasure map and Magic Band? Using your phone adds all kinds of unexpected complications. First of all, it’s difficult for more than one person to play at a time. Have you ever tried to crowd around a single mobile phone to watch and hear a video? Outside on a sunny day? In a crowded, hot, loud, theme park? My son holding the phone was the only one who could really follow along. Everyone else quickly gave up, and he soon lost interest when no one else wanted to play the game with him. Secondly, it drains your battery. Most people who spend 12 hours in a theme park want to conserve their phone’s battery as much as possible. I used my phone primarily for taking photos and videos and looking at the Disney app, and texting my wife to coordinate our activities when in different areas of the park. The last thing you want to do is run out of battery by the end of the day. Third, if you close your browser or somehow leave the website, you have to get the entry code from a Disney cast member to get back into the site. And lastly, using a mobile website on your phone is an ordinary, everyday experience. 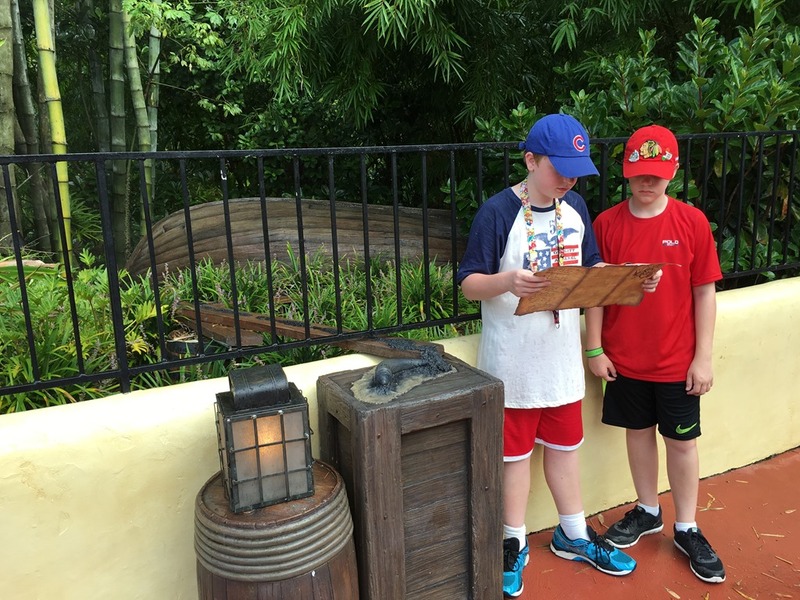 It isn’t nearly as fun as using a treasure map and interacting directly with the thematic elements of Adventureland. These may seem like small complaints, but compared to the ease of playing A Pirate’s Adventure, Agent P’s World Showcase Adventure was a hassle. 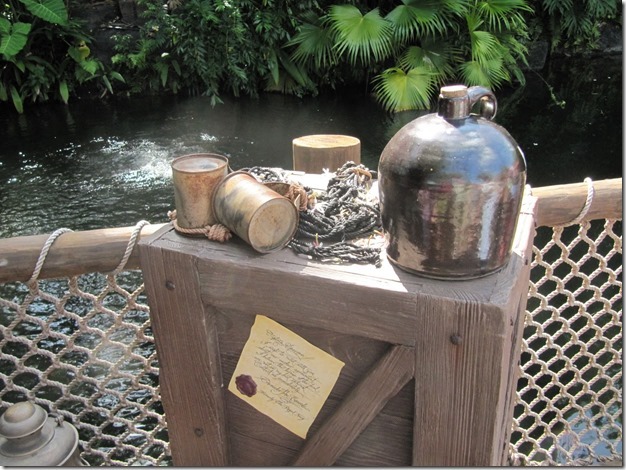 The simpler and more immersive interface of A Pirate’s Adventure provided a far better experience. 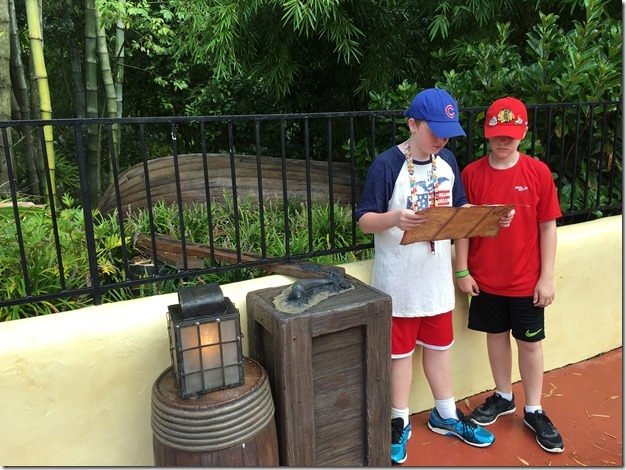 Sadly, our Disney World vacation eventually came to an end, and it wasn’t easy to readjust to the real world. At our first stop at a coffee shop on the way home, I instinctively reached out to pay with my Magic Band and realized that wasn’t right. For a brief moment, my mind froze. What are you supposed to do in the real world? Uh… pay? With… cash or… a credit card? That was it! It was a tough adjustment leaving the carefully crafted experiences of Disney Word to head back into the messy experiences of the real world. Published at DZone with permission of Jim Ross , DZone MVB. See the original article here.